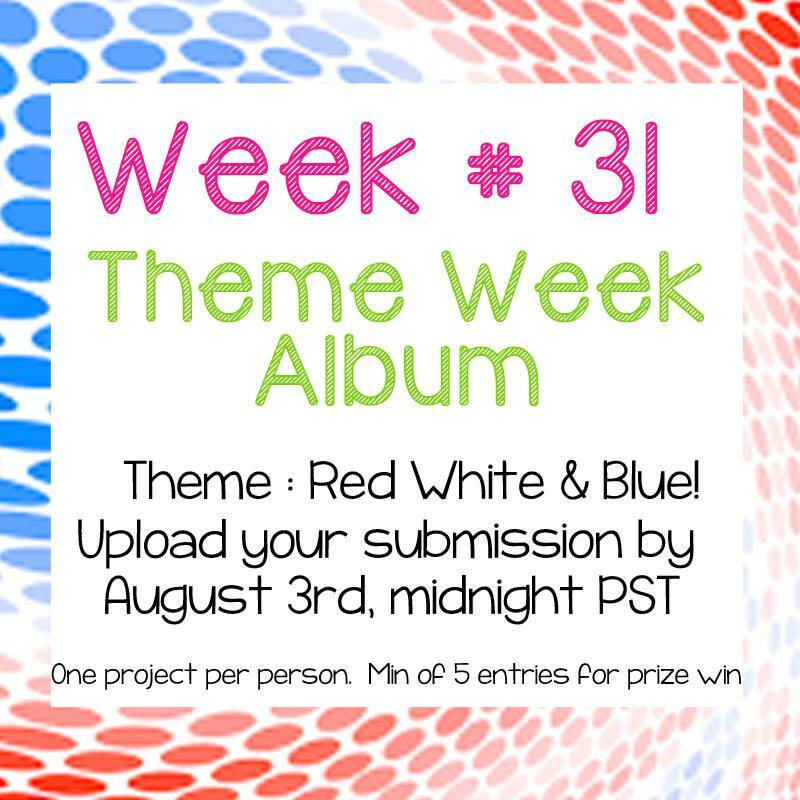 This month the theme is Red, White & Blue! 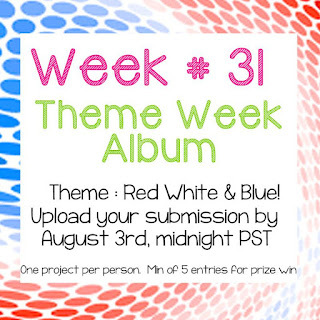 For today I made a card that is so SUPER FUN using Red, White & Blue!!!! Word Bubble Dies for the bubble to add my sentiment that is from the set Happy Summer. c'est tellement joli et adorable, j'adore!